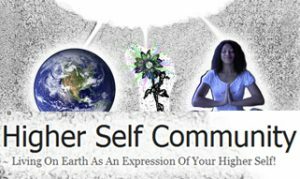 Do you feel called to contribute to our Mother Earth? 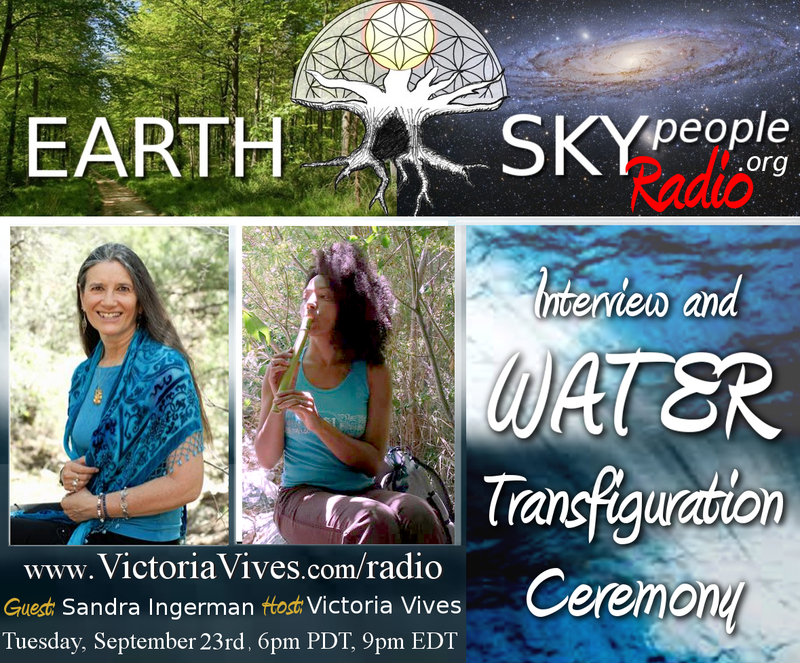 Join us in this Water Transfiguration Ceremony with Sandra Ingerman. 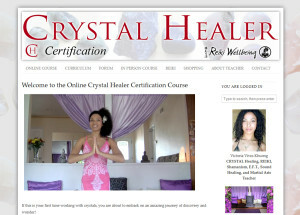 Together, we can change the World!